We had the exclusive opportunity to have a private call with Josh Bartlett, the creator of Thrivecart. He gave us a sneak peak into the HUGE features coming out soon (starting in a handful of weeks or less). 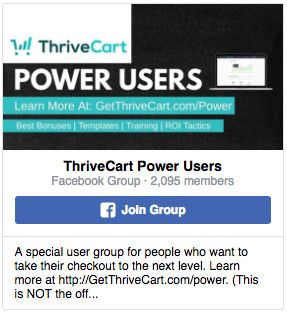 We just made this video showing you exactly what they are, what they’ll do for you, and how it’ll change how you’re currently selling and using Thrivecart. 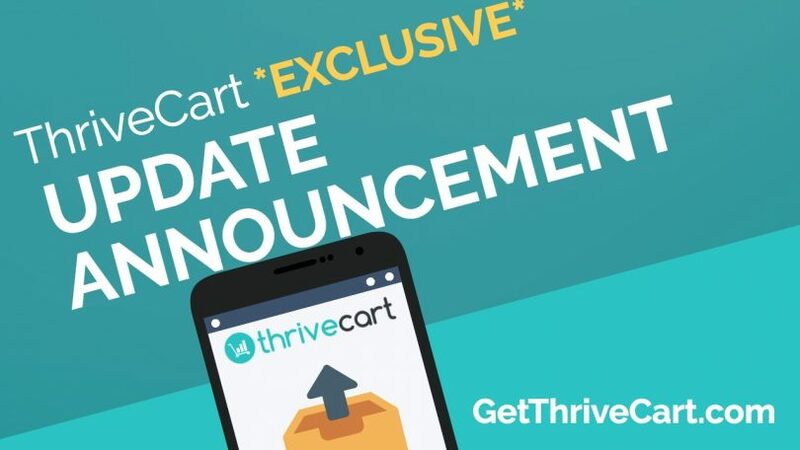 As Certified Thrivecart Partners, we’re getting this exclusive look in and telling you first. Let us know what you think and any questions you might have. We can’t wait to start diving into this! Check out the video and get into Thrivecart if you haven’t already. You’ll be grandfathered in for all future updates, like these. 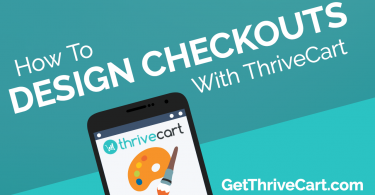 Go here to get Thrivecart now! 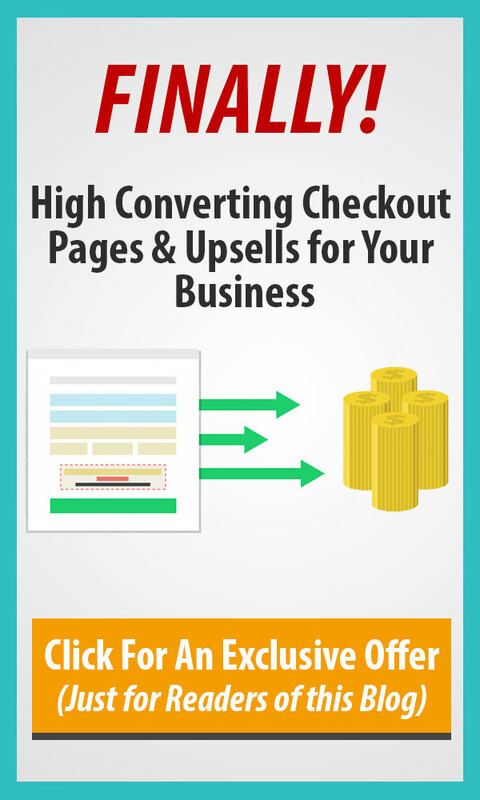 When they say totally customize this new Badass checkout page- does that include colours?! I’ve got no problem with the current layouts…but the colours are hideous. I’d honestly be happy with exactly what’s there but the ability to customize the various elements with a hex code!